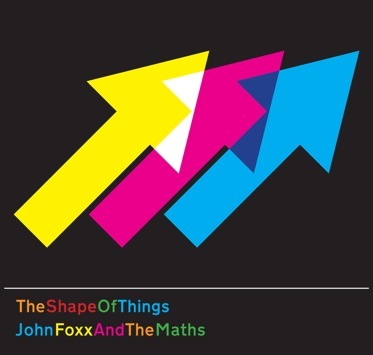 The second John Foxx And The Maths album, The Shape Of Things was recorded and mixed at Benge’s studio in London. 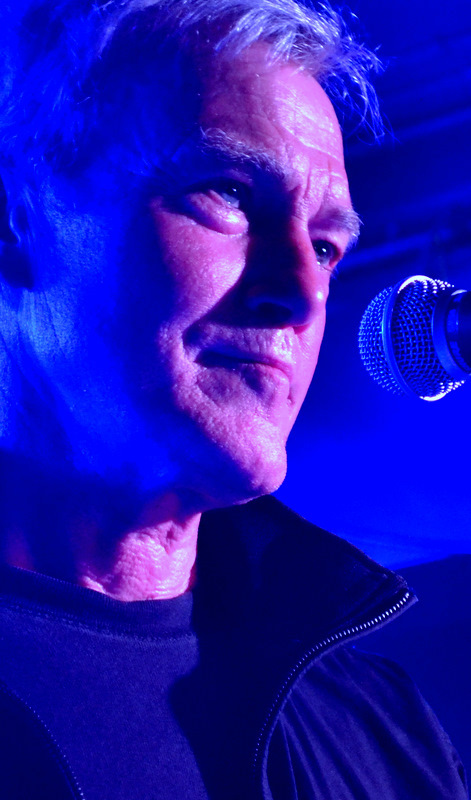 Like the debut album Interplay, it’s the sound of analogue synthesizers and drum machines – and on one track, feedbacking guitars played by Foxx himself. Although there’s a raw edge to the likes of ‘Falling Down’ and ‘Talk’, this album is arguably more reflective and emotional than Interplay. Though not overtly auto-biographical, there’s a sense of looking back over a life and exploring feelings of loss over opportunities and lovers missed; possible futures that will remain unlived. This limited edition release of the album is in hard-back deluxe artwork by Interplay designer Jonathan Barnbrook and includes a bonus CD of remixes.